E-Wallets are a relatively new form of payment methods that are primarily used for buying online. Not only can you use these e-wallets next to your bank account, but you can also use these strictly for certain purposes, such as online casinos. 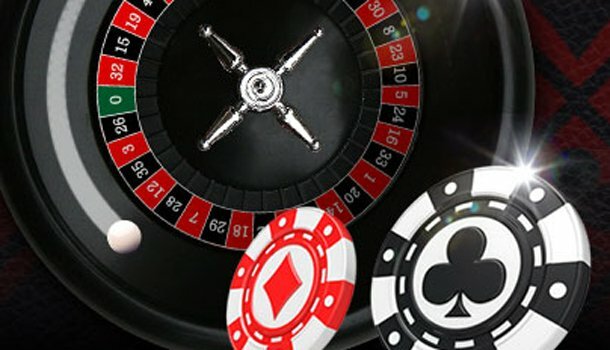 These online wallets are readily available at most online casinos, in the form of Neteller, and Skrill. Do keep in mind that some online casinos don’t activate welcome bonuses when you deposit using an e-wallet as a payment method. Neteller is an online wallet that is comparable to Skrill. This e-wallet allows you to deposit money from your bank account onto this separate account. Using your Neteller account, you can furthermore deposit money on any site offering Neteller, including international sites, without having to pay a bank fee. There are, similarly, no monthly fees that your bank might have. You also don’t receive a card, so you don’t have to worry about losing it. Simply log in with your username and password. Skrill is another e-wallet that works in the same way as Neteller. 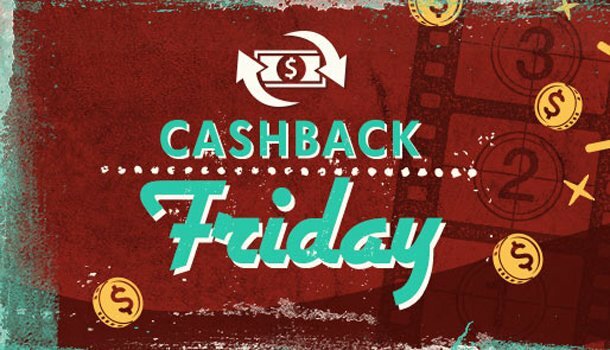 You deposit money onto your online account, and can then transfer it to the online casino without paying aby additional depositing fee. Skrill has the one-tap system that improves the speed of finishing your payment. You can also use Skrill as a credit card, debit card, or wire transfer payment system, so you don’t only have to use it as a purely internet based payment method. 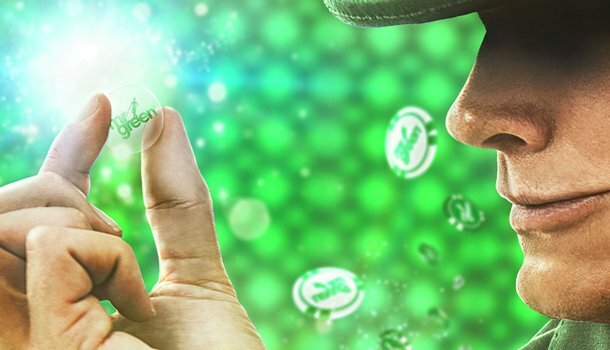 To deposit at an online casino, you simply need to click on the Neteller logo, or Skrill or Skrill One-Tap logo. After that, you fill in the amount that you wish to deposit, login into your account using your username and password, since there is no need to fill in your card details, and then confirm your deposit amount.